YES!!!!! You made it to Step 5! You’ve received a lot of information about Zion this week and you’ve done a great job so far. Up to this point, you’ve chosen your vacation dates, booked your lodging, and created a list of things you want to do. Now it’s time to organize your days into a more solid plan of action! I’ll admit, this step will take a significant amount of time to complete. If you’re having a hard time formulating a plan or just don’t have the time to sit down and figure things out, I’ve actually already done all the hard work for you. You can have Step 5 completely done in about 2 minutes with my Zion itinerary! Zion is one place where I definitely don’t recommend just showing up…..you really need to have a pretty good idea of what you want to see. Otherwise, you will probably find yourself wasting a ton of time sitting in traffic, finding a parking space, or wondering where to go next. Everyone likes a different level of planning for a vacation, so this is where you can determine just how much detail you need to feel like you’re ready to go and have a great time. First, get out your notes from this week. On a blank page, make a column for each day you plan to spend in the park. For example, if you are spending 3 days in the park you’ll want your page to have 3 columns with Day 1, Day 2, and Day 3 labeled at the top. Next, in each column write down where you will be staying that night. This will help you remember what region of the park you will be in. What time do you want to start and end each day? How many activities can you realistically fit into each day? How long will you need to plan for each activity to give yourself enough time to enjoy it? How long will it take to drive between each point of interest? What order do you want to complete your activities in to avoid crowds and maximize sightseeing time? And you did it!! 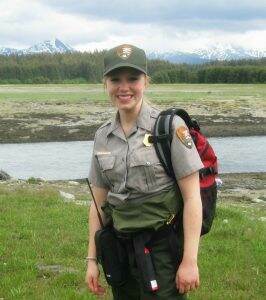 As soon as those columns are filled out to your satisfaction, you’ll be more than ready to explore this amazing national park! 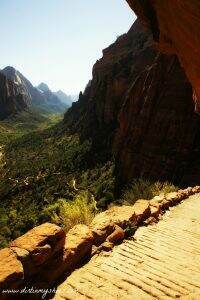 Thanks for following along this week….planning a trip to Zion is no small task! If you were unable to complete any of the steps in this process — or if you’re worried that you’re missing out on something — don’t worry. I know it can be hard to plan things out in the best possible way, especially if you’ve never been to the park before! As a former park ranger and someone who has extensively explored Zion, I’d love to show you exactly what I would do….down to every hour of each day! With this Zion Itinerary, you don’t need to spend another minute planning your trip and you don’t need to worry about missing out on anything. I’ve already done the hard work for you, so be sure to check it out here. 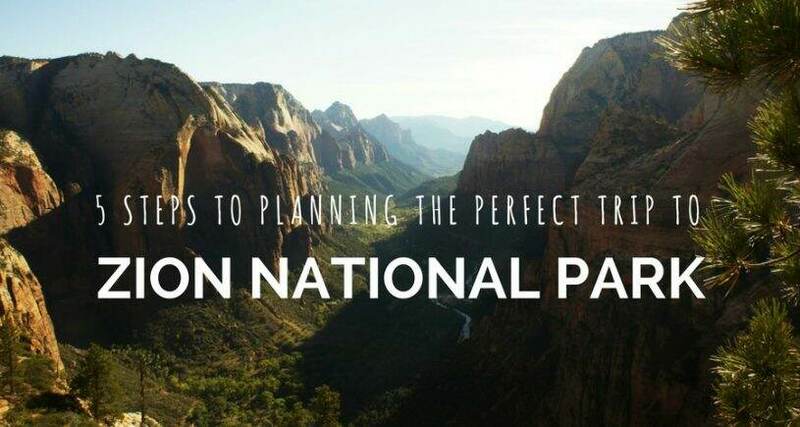 Have a fantastic time in Zion National Park and get ready for a truly grand adventure!